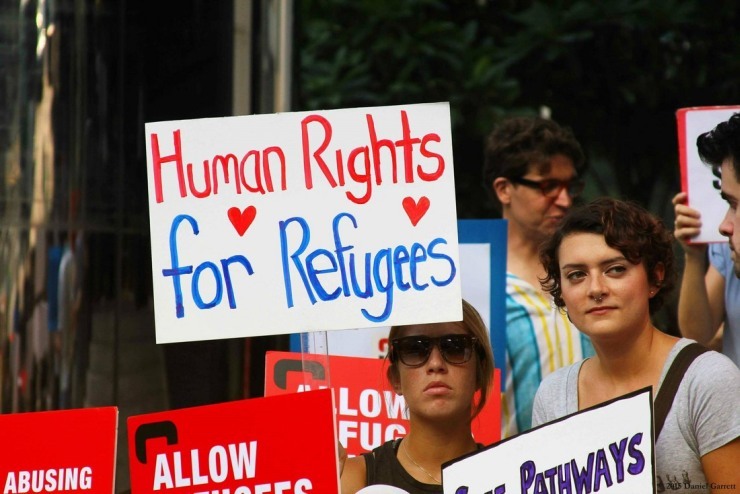 Only 4.7 per cent of Hongkongers hold positive views towards asylum seekers and refugees, a new study of the city’s attitudes has found. However, almost half also admit that they did not know about these issues. 64.3 per cent were neutral. 37.5 per cent said that they cause a disturbance in the community. However, only 46 per cent said that they knew about issues relating to asylum and refugees prior to the interview. 47.8 per cent said that they did not. 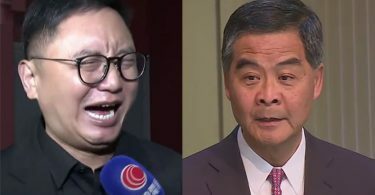 The study was commissioned by the Education University of Hong Kong’s Department of Asian and Policy Studies and conducted by the University of Hong Kong Public Opinion Programme. It interviewed 1,001 Cantonese-speaking Hong Kong Chinese over the age of 18 last month. The results were announced on Tuesday. 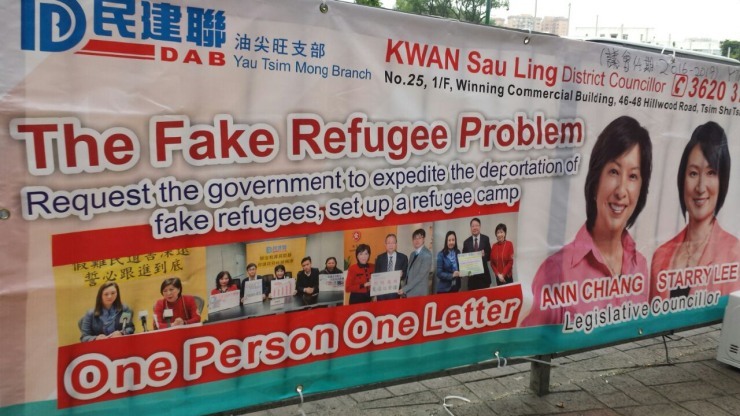 “The results showed that Hong Kong people are generally misinformed about even very basic but essential information on asylum-seekers and refugees in Hong Kong… most identified Pakistan as the major source country when in actual fact it is Vietnam,” the Department of Asian and Policy Studies said. When asked about their impression of asylum seekers and refugees, 66% of the respondents gave “fake refugees” as the answer, and 49.4% answered “crime”. 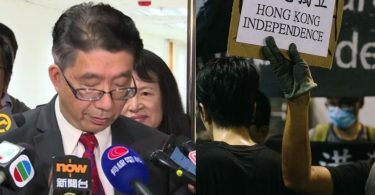 While 48.6 per cent believed that the Hong Kong community is generally prejudiced towards people of colour, 80.7 per cent also believed that Hong Kong people need to know more about other ethnic groups. When asked about policies the government should implement to solve the issue, the most popular option was “arrest snakeheads and members of human trafficking syndicates,” which had 64.5 per cent support. 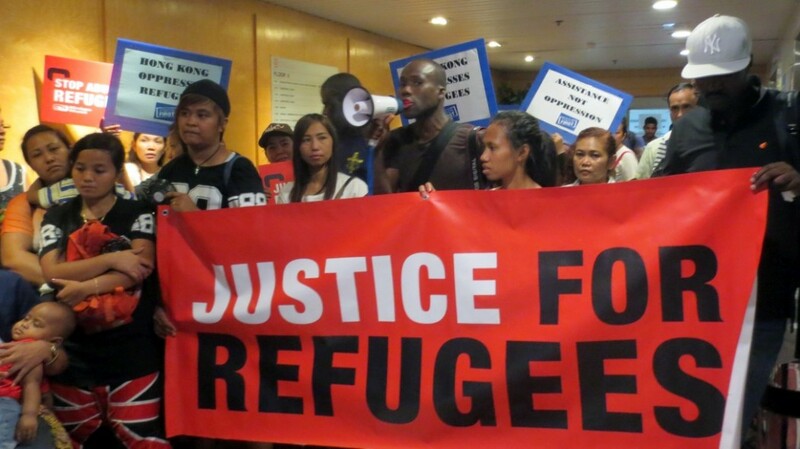 Other options with around 30 per cent support include improving the Unified Screening Mechanism and allowing refugees to work, although 26.5 per cent supported building a detention camp.